Great to have a spot at the beach that has some good farms. Really enjoyed my visit . Super comfortable store with a great selection of products. 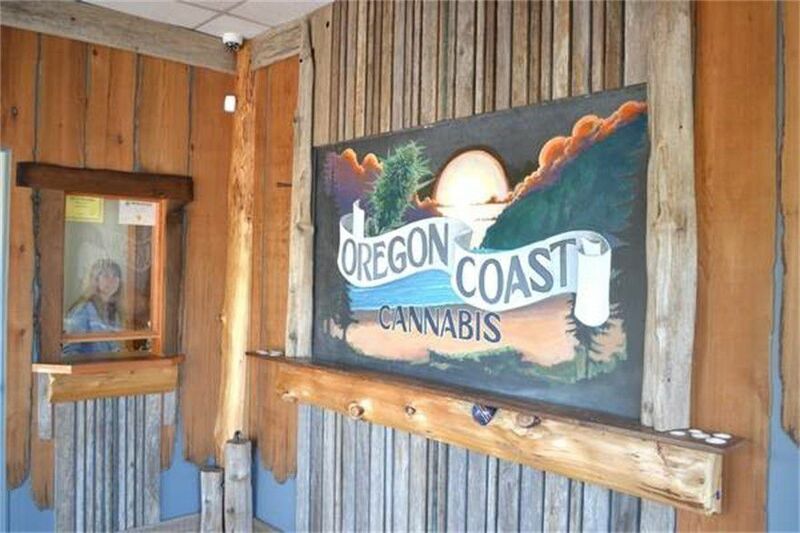 Hands down the best dispensary on the Coast! Great prices, knowledgeable staff, and the space is beautifully decorated, and well organized. Good stuff. Best weed on the coast and it's the only dispensary out at the beach that doesn't look like a trap house! I love you OCC. <3 Customer service was A+ , flower was pungent and fresh, and like I said...beautiful interior. 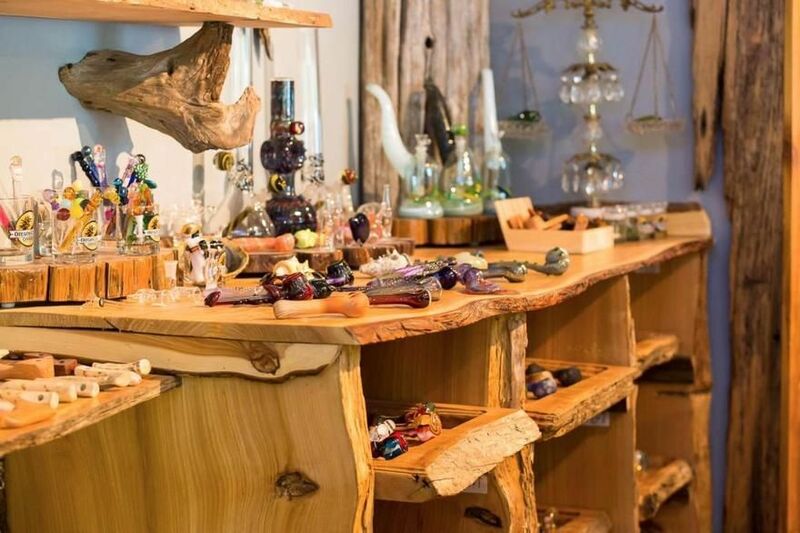 beautiful store with amazing budtenders. Great selection of both flower and edibles. So pretty. supper helful people. loved the set up. Most professional and knowledgeable staff I've dealt with - our budtender answered all of our questions and gave us the perfect recommendations. The owners spared no expense on the decor and atmosphere - if you are looking for a classy experience this is the place to go. Wide selection of edibles, topicals, and flowers. It's everything a dispensary should be. HIGHLY RECOMMEND!!!! !